◇ T series have used a variety of new technologies, special of the sound, lt is the best choose of high demanding ares. ◇ T series used the excellent component,the key component exact machting and remain the full margin.After the improve of Class H.,ueds higher technology.Compare the traditional Class H,MA series reduces fever,reduces interference,increase the reliability. 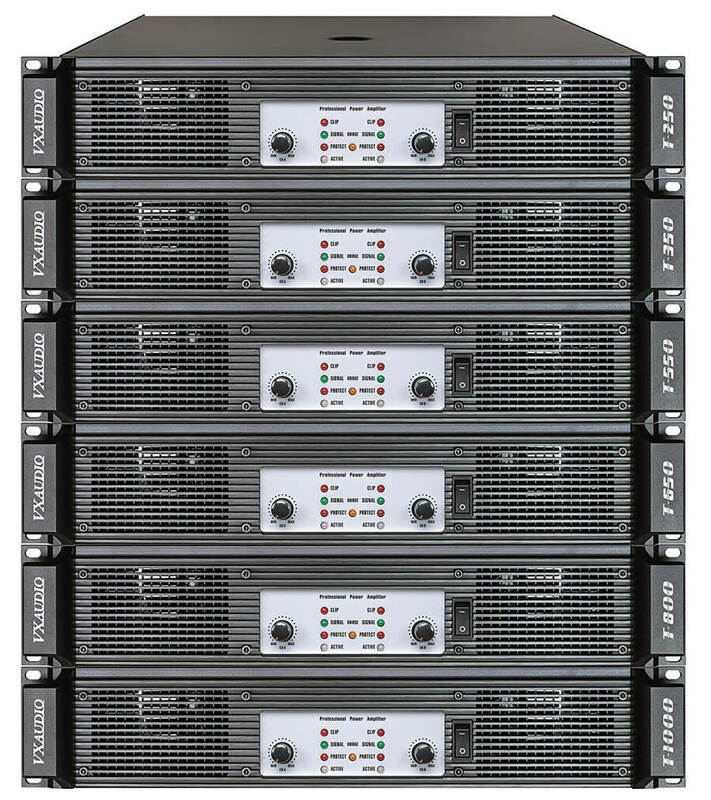 ◇ Higher efficient,higher speed,higher powe ourput.with the new Class H that the amplifier safely output over 55A.Easily face of over-load.Well of reflect the value of high quality speaker. ◇ Multiple ound protection features such as over-current,over-voltage,over-temperature,overload,DC, and VHF and so on. 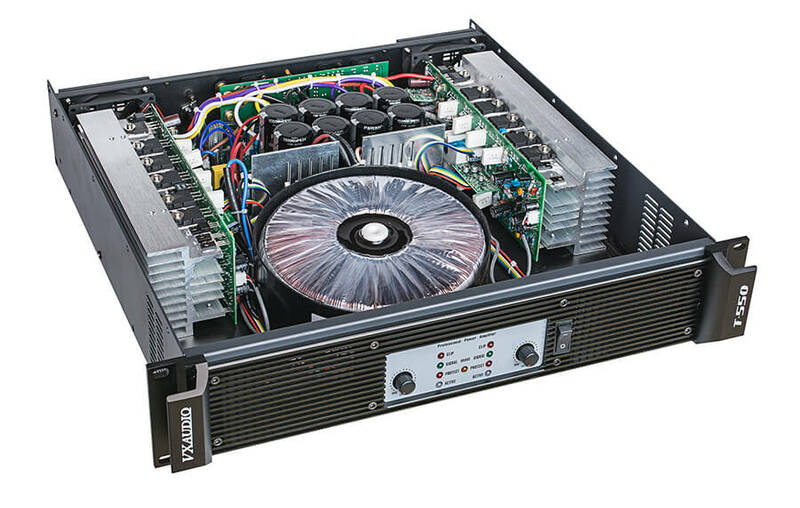 Enping PuSheng Electronic Co.,Ltd is professional of high professional power amplifier and signal processors. With a team of engineers we are development of high quality products to keep up with the current market's demand.We have provided OEM service for many of our domestic and foreign companies.Our products have been sold to our clients in Asia,South American and So on.